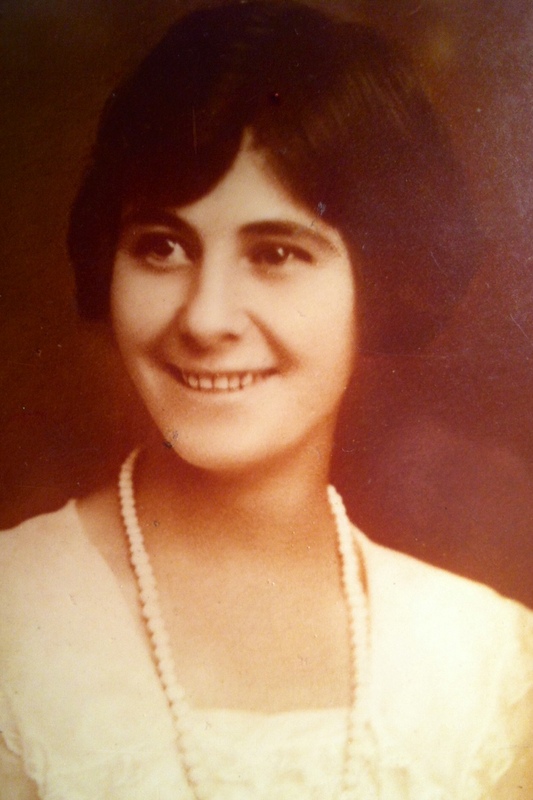 My Grandmother, Mary Greener Thompson, was an operatic singer who could shake the rafters of any room she graced with her rich Contralto voice. I would sit beside her on the piano bench, learning the old songs and arias that she had performed as a young woman. Beautiful Dreamer became my song too. I was shy to let her hear me sing, though I know that she would have been moved and proud of my mezzo-soprano voice. Music coloured both of our worlds, and so it touched many people who might not otherwise been drawn to the trained voice. I have been lucky to connect with many people with my singing. It is important for me to speak to the involved listener’s heart with my music. Each musical offering has been chosen for familiarity and beauty of melody and lyrics. Please listen and enjoy.